AliMed® Deluxe Foot Brushes helps those with limited mobility easily reach their toes and back when washing. The long handle makes independent washing possible and features a soft-bristled brush that’s great for scrubbing lower legs and soles of the feet. 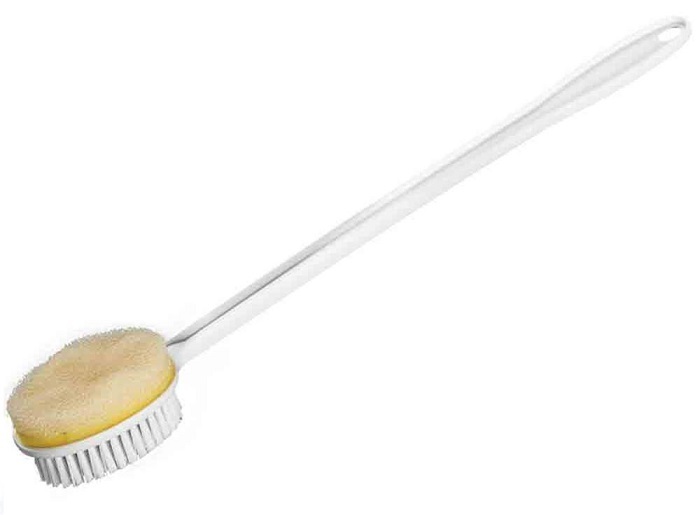 Back of brush features a sponge for all-over lathering.